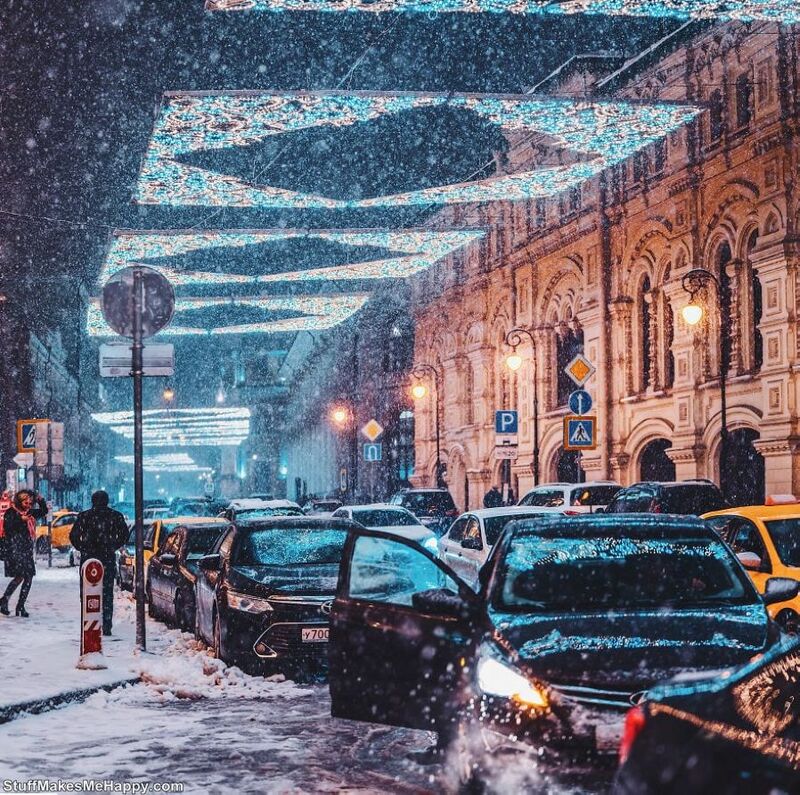 Winter Photography / Snow Photography: Winter is a magical time, but only if your city has all the necessary signs of its offensive - frost, ice and, of course, snow. 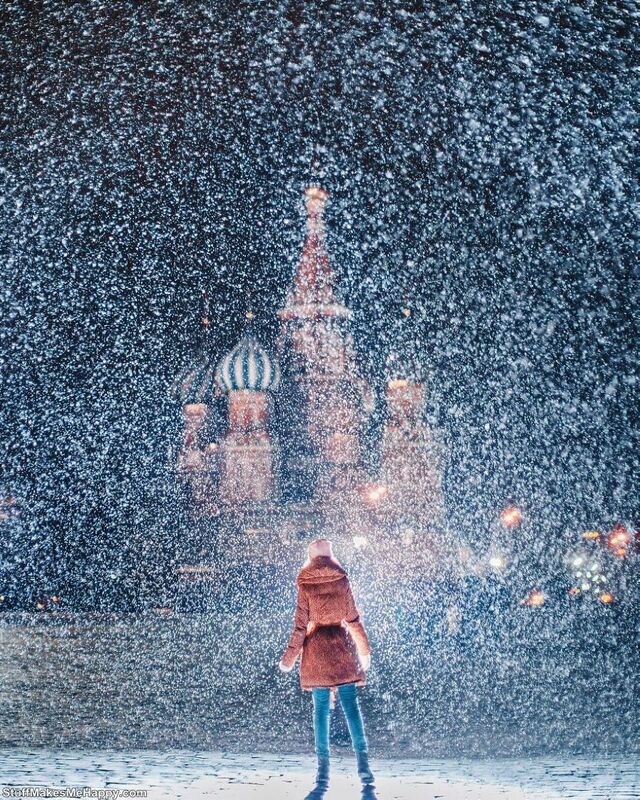 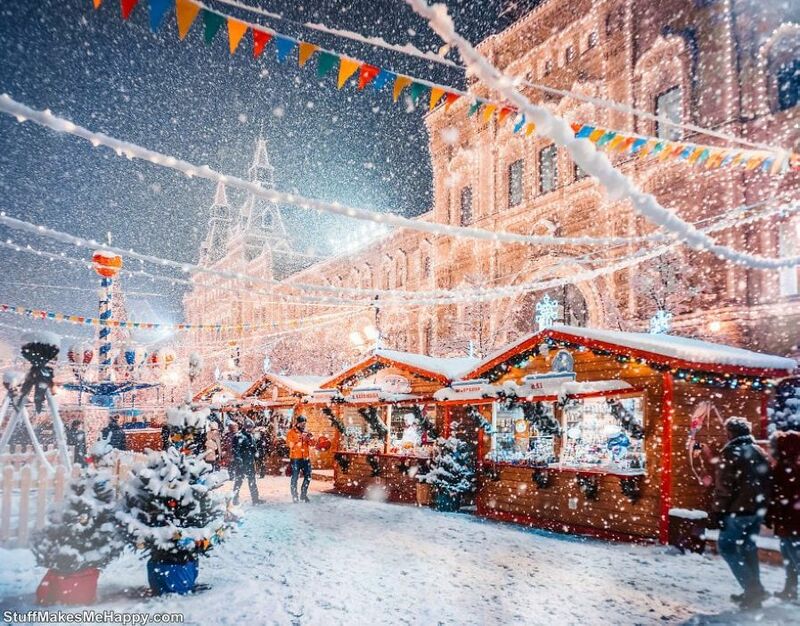 Residents of central Russia yearned for the cold winter, and finally their pleas were heard - in the region fell snow. 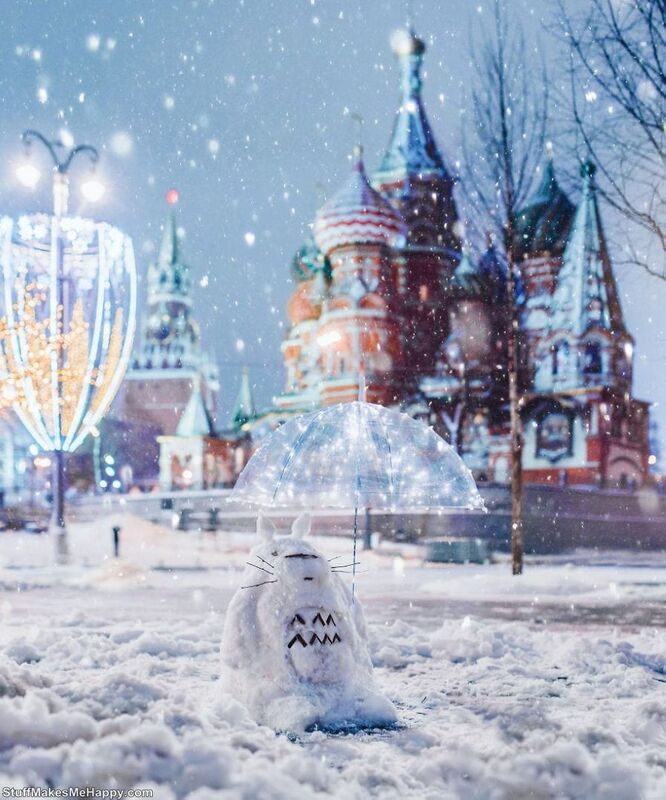 It’s too much snow. 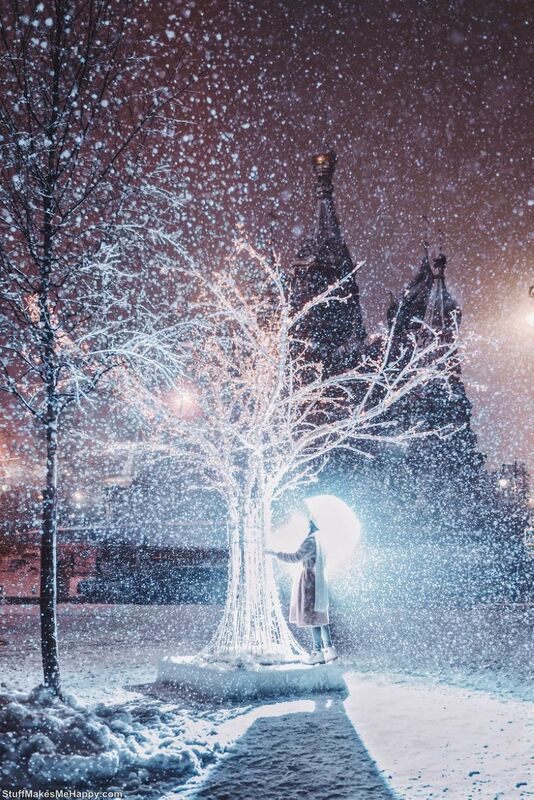 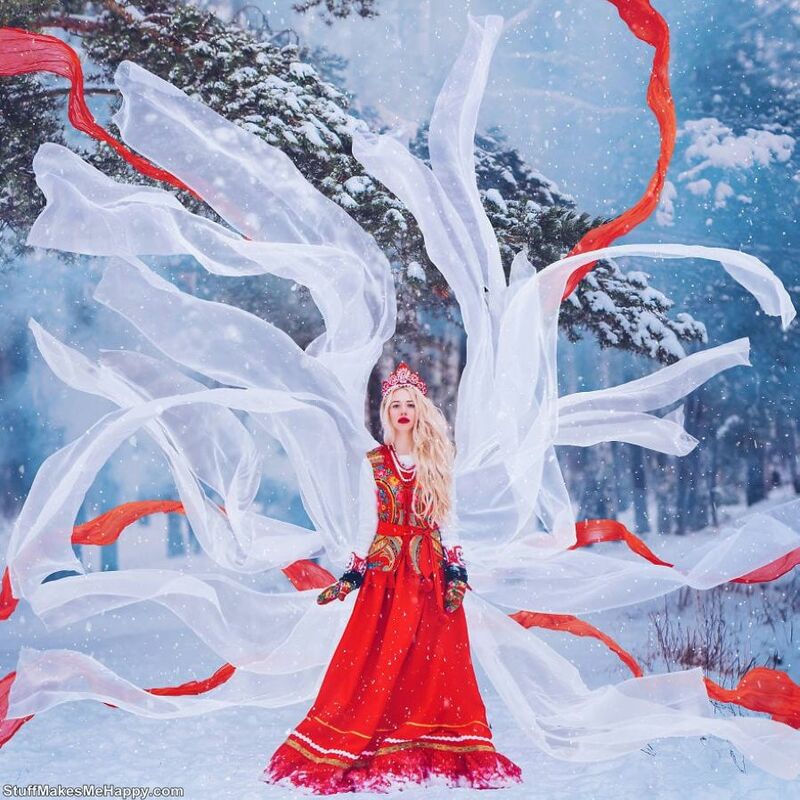 Naturally, for some, it was an unexpected problem, but some took advantage of the enchanting beauty of their surroundings and arranged a real photo session for the snow-covered city and its inhabitants. 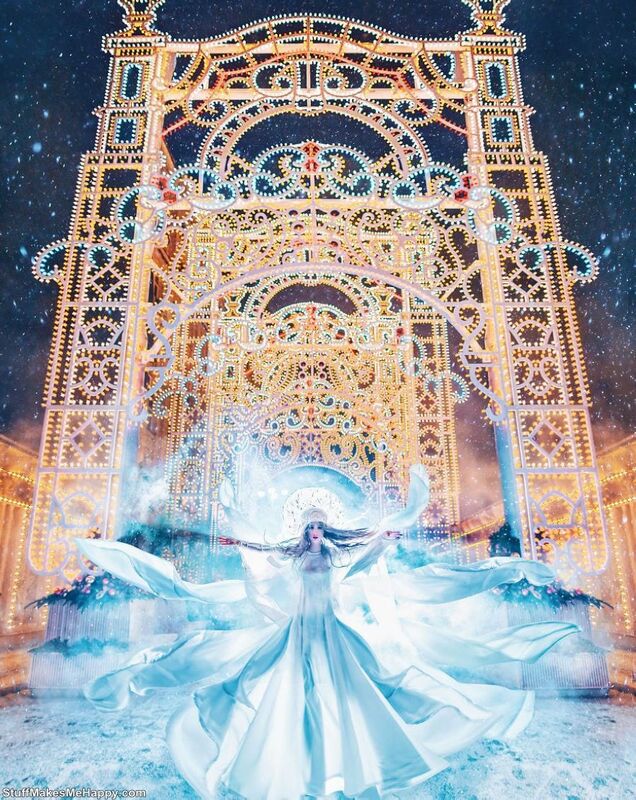 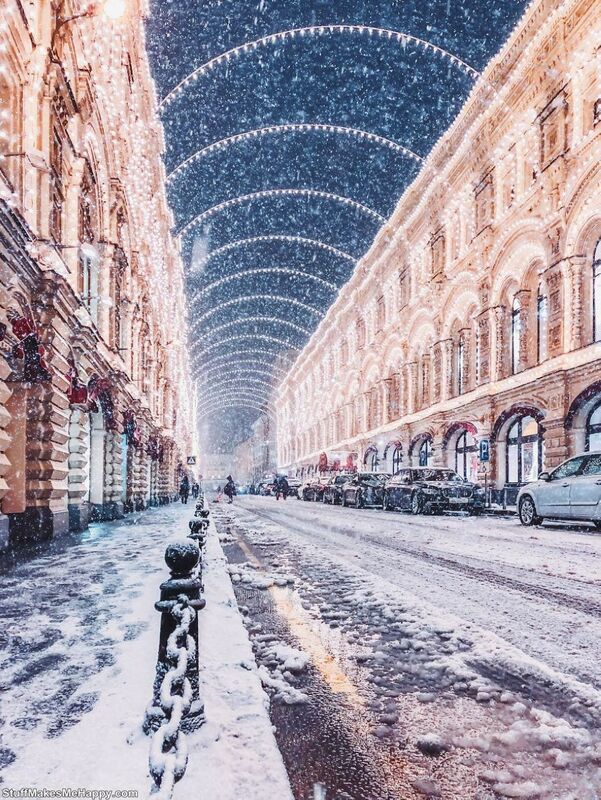 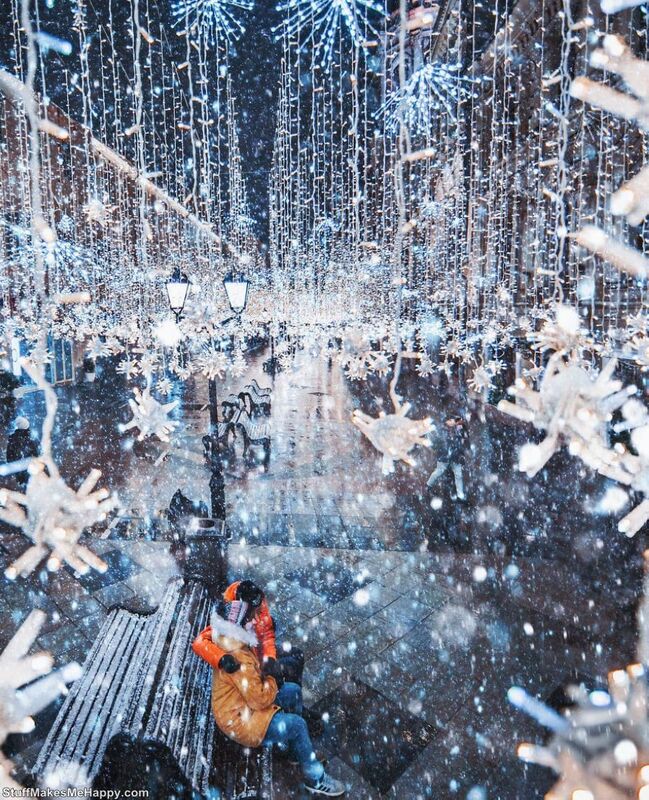 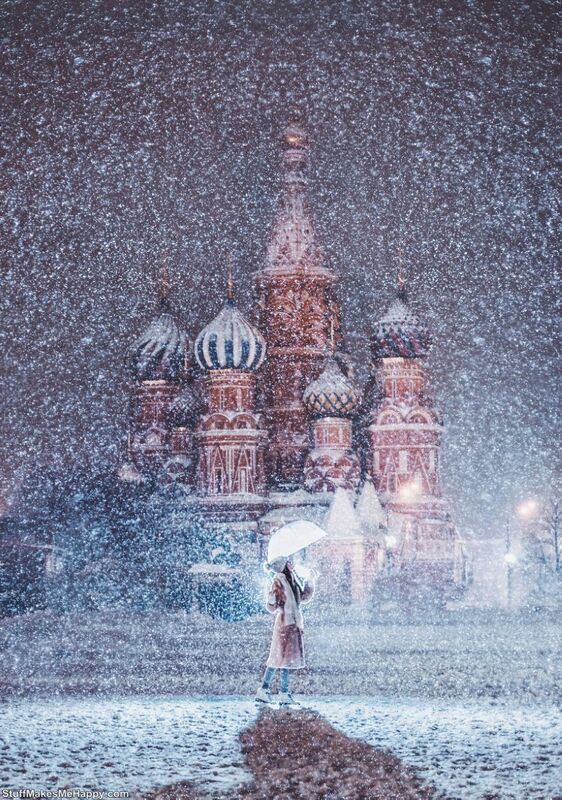 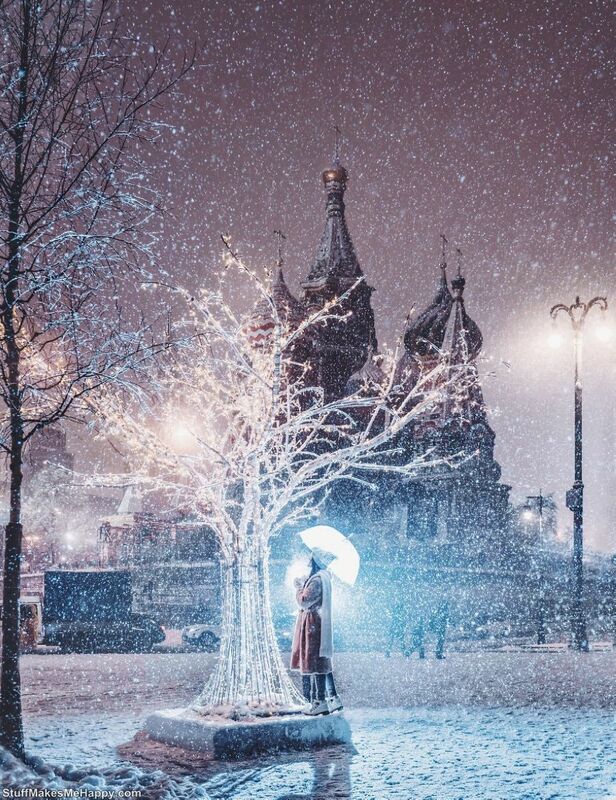 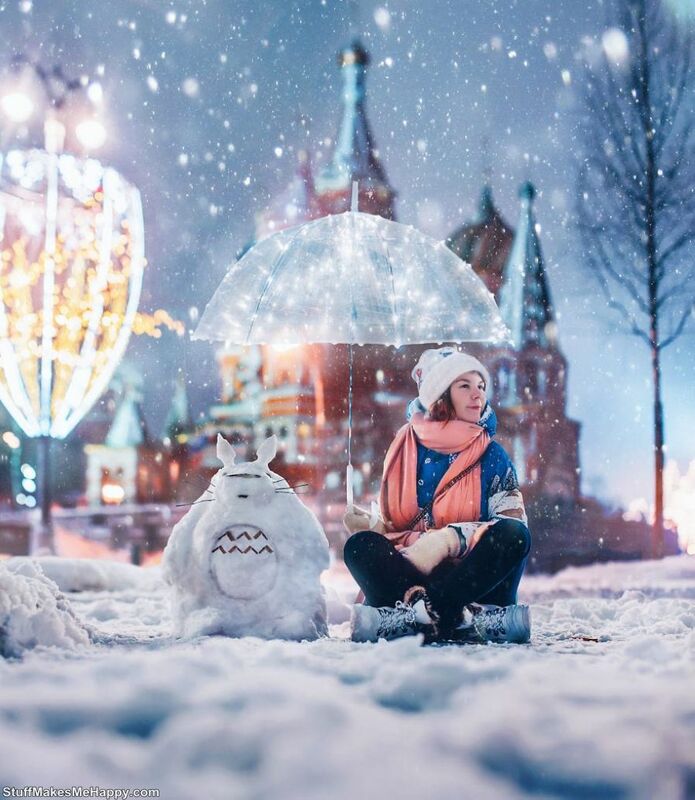 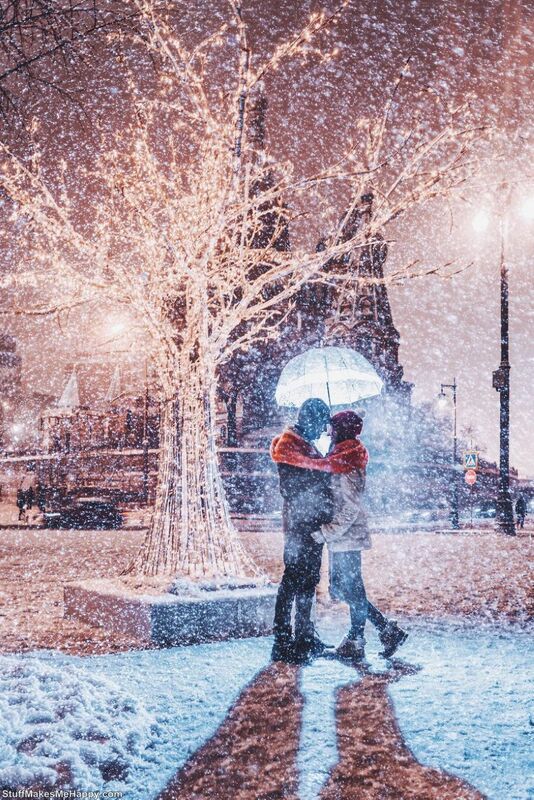 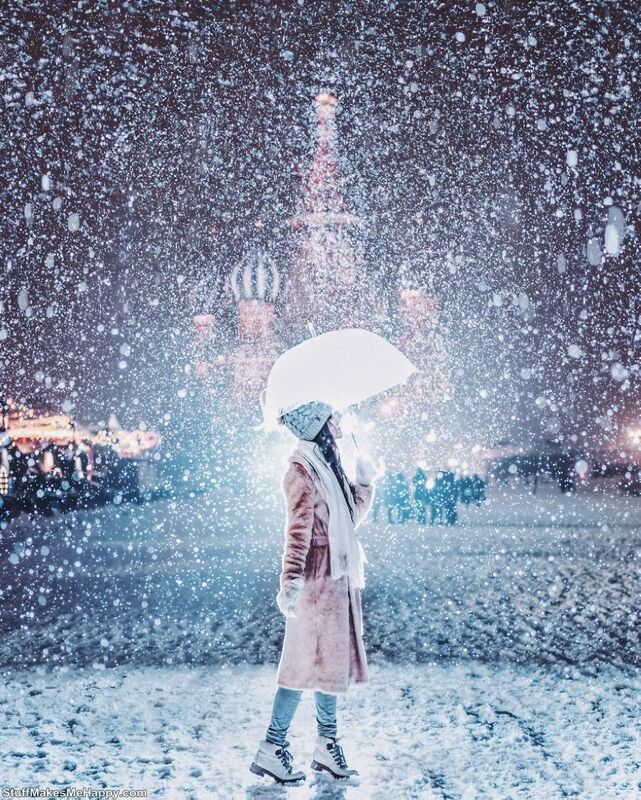 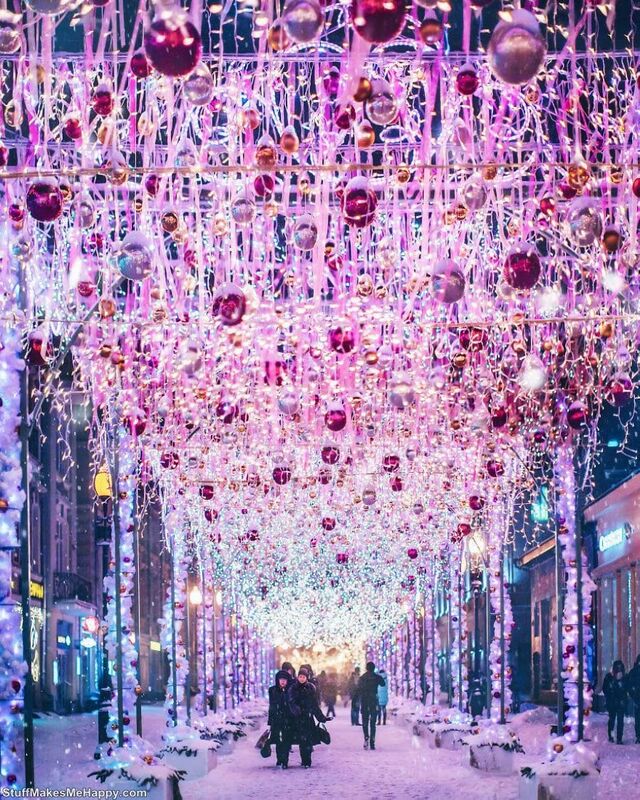 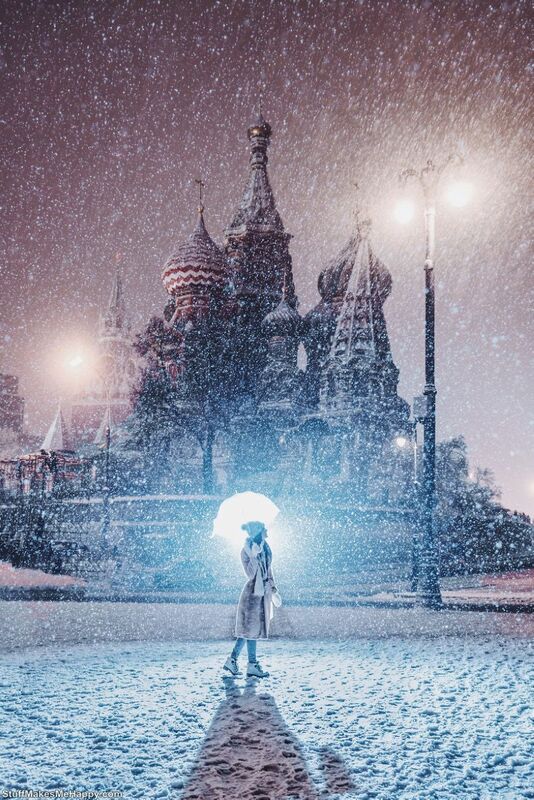 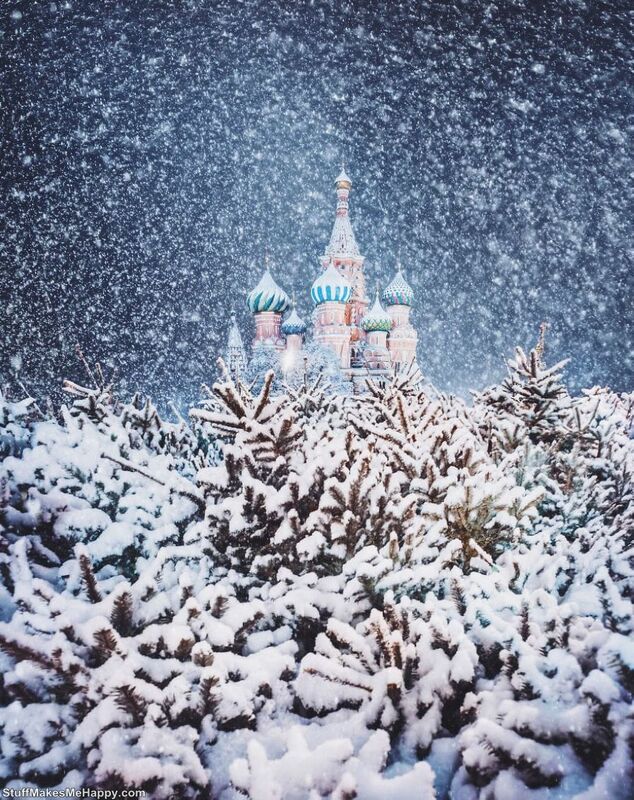 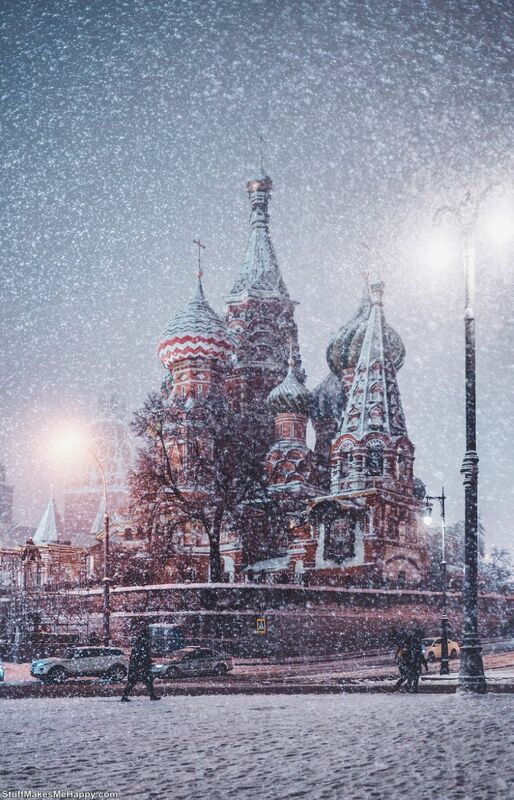 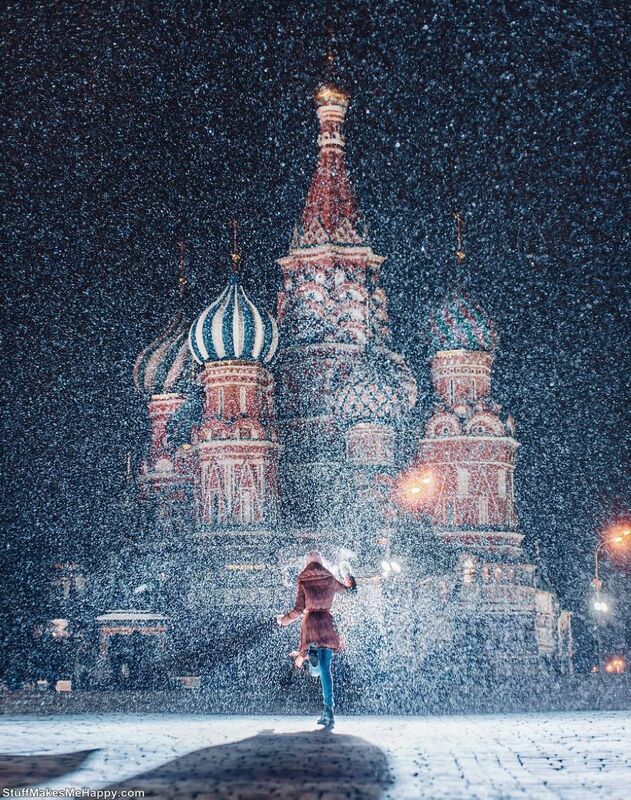 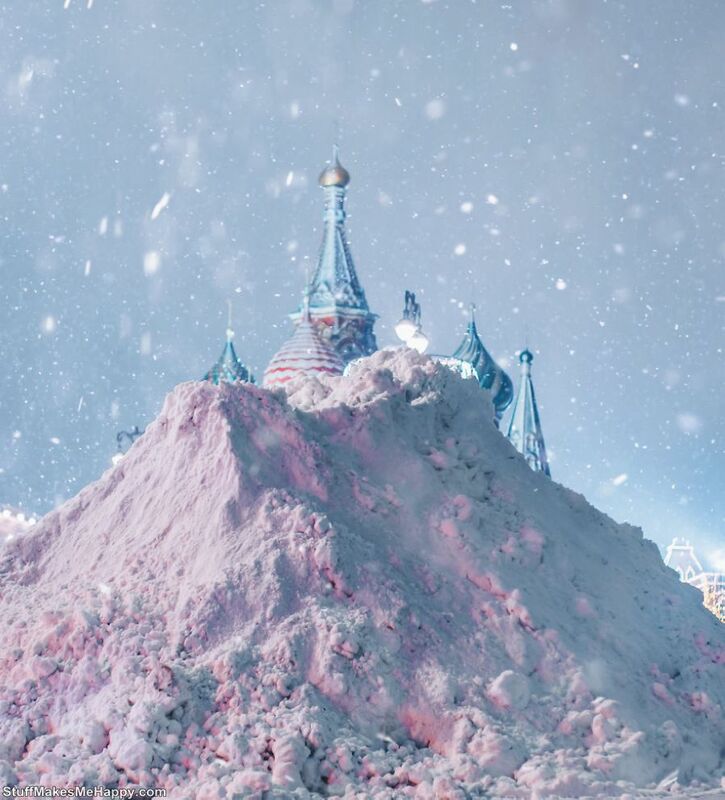 One of those who decided to capture the beauty of the snow-covered capital was Kristina Makeeva. 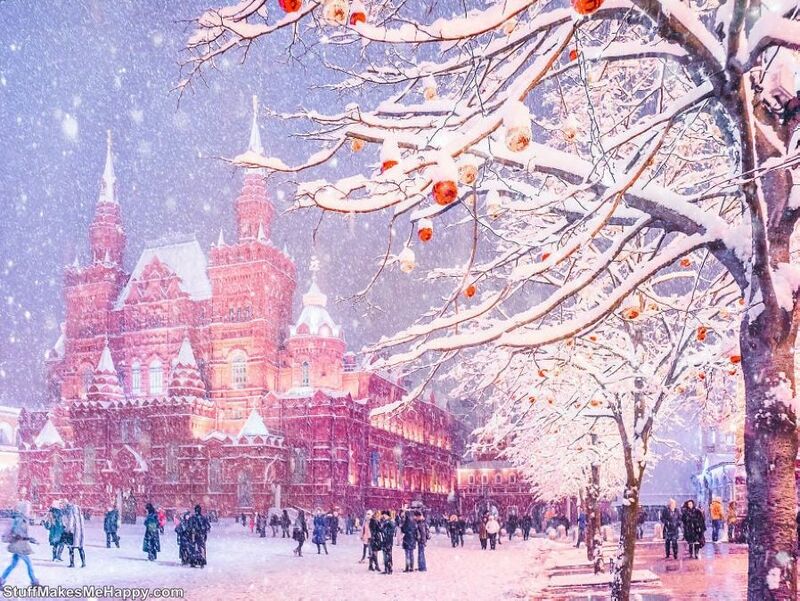 And it turned out just fine! 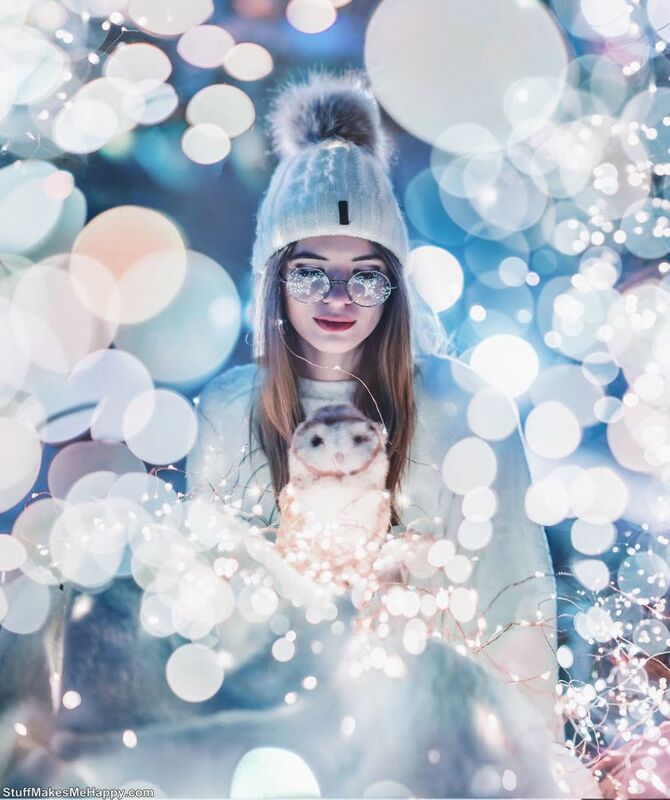 Checkout below Magical snow pictures (winter photography) and make your day wonderful.